1. 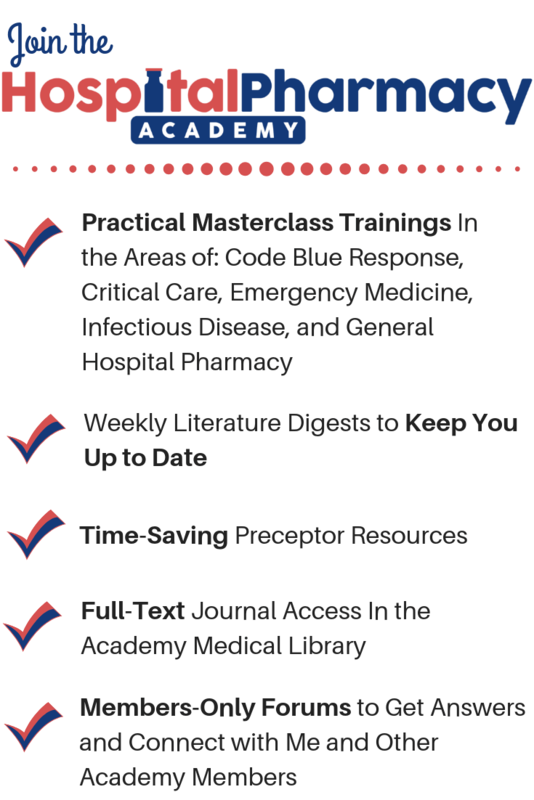 Discuss an article about the presence of an emergency medicine pharmacist during critical care trauma patient resuscitation. 3. 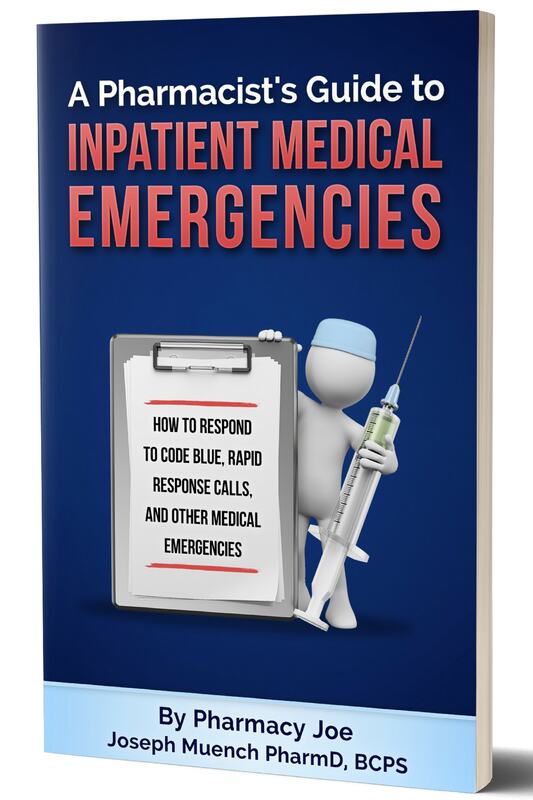 Share a tip for responding to inpatient medical emergencies. Pharmacist participation on emergency medicine teams provides many benefits, including reducing medication errors, shortening time to medication availability, and avoiding unnecessary costs. The authors of this study sought to evaluate the impact of emergency medicine pharmacists in the treatment of critically ill trauma patients presenting to the emergency department (ED). 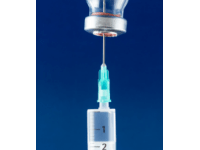 The secondary outcomes were the likelihood of appropriate antibiotics administered in a timely fashion and tetanus vaccination administration. The presence of an emergency medicine pharmacist decreased the median time to analgesia by a statistically significant amount from 13 to 11 minutes. All other primary outcomes showed no difference. 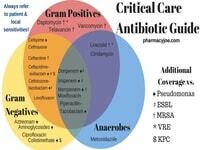 Patients in the emergency medicine pharmacist group were more likely to receive appropriate empiric antibiotics compared with the control group (80.7% vs 52.2%, P = 0.01). There was no difference in tetanus vaccine administration rates. The presence of an EMP was associated with decreased time to analgesia medication administration as well as an increased likelihood of the administration of appropriate empiric antibiotics in critically ill trauma patients. A 2-minute decrease in the median time to analgesia may not be of great clinical significance when applied across a large patient population. 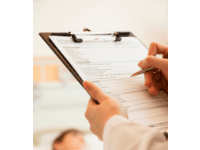 However, the impact on any individual patient who otherwise would have been in discomfort or aware of a procedure could be of great significance. This effect of emergency pharmacists reducing the time to medications that are essential for patient comfort and compliance with treatment is consistent with findings from other studies. The significant increase in the provision of optimal antibiotic therapy shows that the pharmacists were able to achieve therapeutic recommendations as well as provide safe and timely medication procurement. This study can be used to delineate the role and purpose of an emergency medicine pharmacist in the care of trauma patients, as well as describe a baseline level of services for pharmacists in this setting to focus on. Q: Should probiotics be given via NG tube to ICU patients? A: This is a practice that I avoid due to a rare but potential harm of systemic infection as described here and here. There are also case reports of cross-contamination of the probiotic between patients which then became pathogenic. While the risk of systemic probiotic infection is probably very low, I am not aware of a clinically significant benefit that probiotics have in critically ill patients that would make this risk acceptable. Therefore, I prefer to withhold probiotics rather than administer them via NG tube to ICU patients. When lipid emulsion is used as an antidote for enteral drug toxicity, the American College of Medical Toxicology recommends a 10-fold reduction in the maintenance infusion of ILE after the first few minutes, compared with when it is used for local anesthetic toxicity. 1. There is a case report of ILE clogging CRRT filters, possibly contributing to a patient’s death. 3. A physiologically based pharmacokinetic-pharmacodynamic model suggests that the reduced maintenance infusion rate is sufficient to produce a plasma triglyceride concentration that will provide the scavenging and cardiotonic benefits of ILE. 4. This model is supported by two case reports where a lower ILE maintenance infusion rate was used successfully. Members of my Hospital Pharmacy Academy have access to my detailed training on the practical use of IV lipid emulsion during drug toxicity. To get immediate access go to this link: pharmacyjoe.com/academy.